We serve as the client’s liaison with all levels of government. Our office works with elected officials, as well as public servants, government agencies and key stakeholders to promote and enhance strategic relationships. DPA provides specialist advice to clients on government policies, initiatives and opportunities and develops a comprehensive approach to address issues of strategic importance to them. Where applicable, DPA can work to facilitate government visits to client companies, arrange media presence at meetings, lab tours, funding announcements, high-level visits, ground-breaking ceremonies and building openings. We also have in-house graphic design and editorial capability to enhance our client’s media presence and visibility. Our clients will have registered lobbyists advocating for them. DPA adheres to the Code of Practice instituted by the Lobbying Commissioner of Canada. 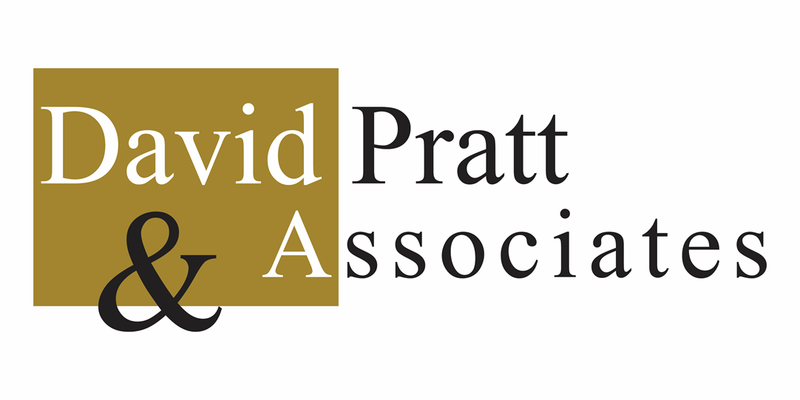 We have built up a base of political capital largely through the personal integrity of the Principal, the Honourable David Pratt. Our reputation is also bolstered by our network of Associates, and through their thoughtful and insightful interactions on behalf of clients. DPA undertakes a rigorous examination of a client’s market position and objectives. Between the point of origin in a project and project completion, we map out the stakeholders and assess their needs, influence and interests. This allows us to produce a stakeholder engagement strategy that takes into account a wide variety of political and bureaucratic decision makers and influencers. Executive coaching inspires individuals to break through barriers to success. DPA offers creative, confidential, career enhancing learning partnerships that enable leaders to achieve more than they thought possible – for themselves, their organizations and the people they serve.